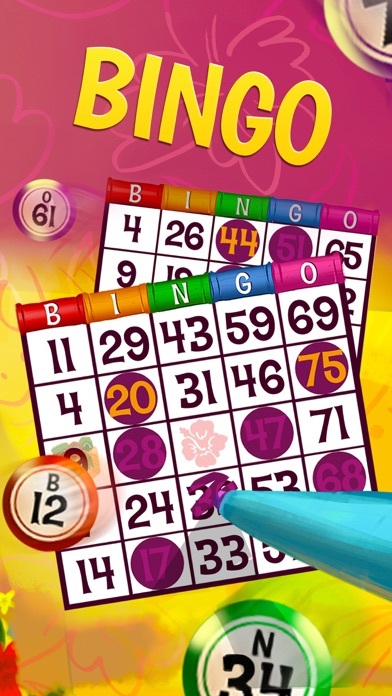 Praia Bingo is a FREE game offering a fantastic variety of options, including BINGO, SLOTS and VIDEO BINGO. Enjoy hours upon hours of fun playing online with your friends on either your cell phone or tablet. 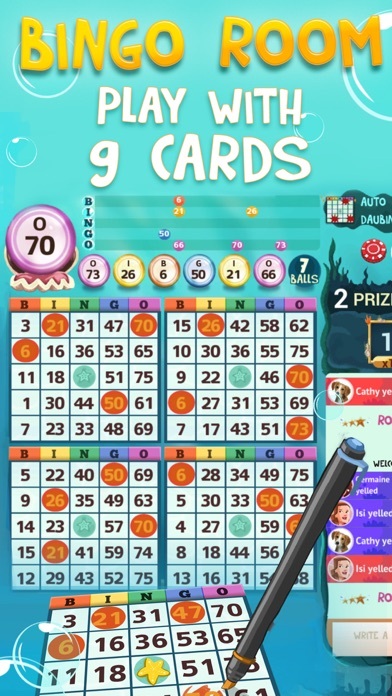 There are more than 50 Online Bingo rooms inspired by the most beautiful beaches from around the world where you can play BINGO, chat to friends and win a ton of PRIZES! 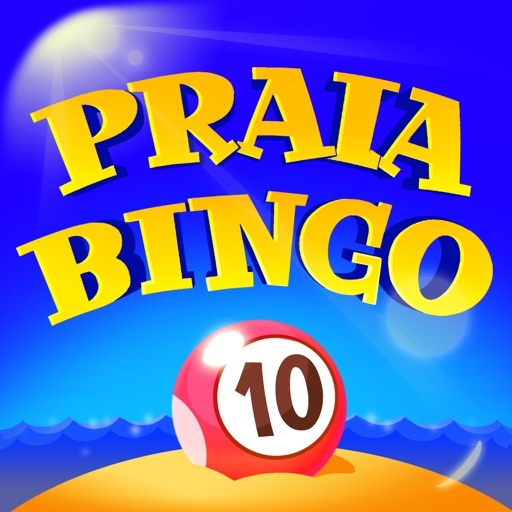 Why is Praia Bingo so special? 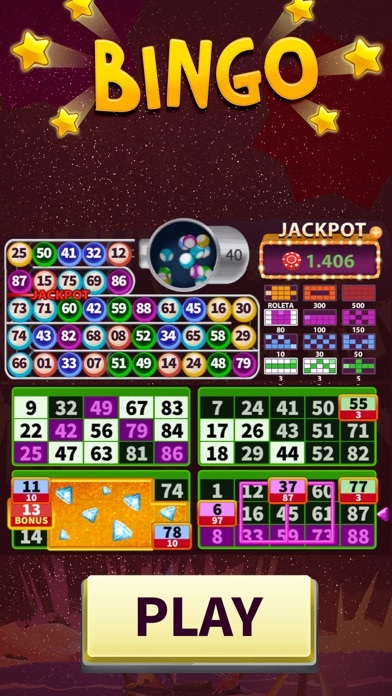 At Praia Bingo, the players always come first, this is why we offer a number of extra benefits to all 4 of our VIP levels: Amethyst, Topaz, Emerald and Opal. - Exclusive purchase items and much more! The more prizes you win, the more your level increases within the game and this will get you closer to becoming a VIP with all these incredible perks. 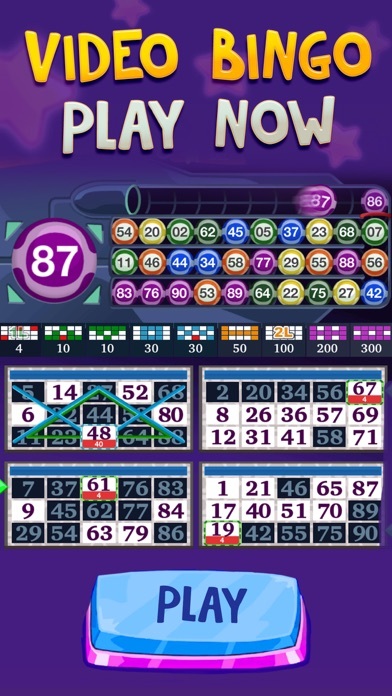 The fun is guaranteed at Praia Bingo! 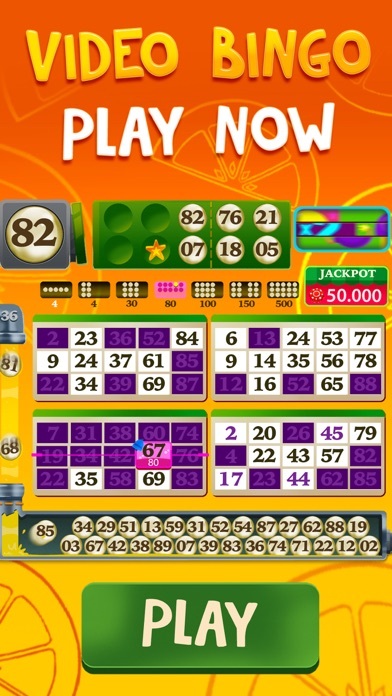 - The games do not offer real life betting or the opportunity to win money or real prizes. - Success playing online casino games does not imply future success in real life games with real money.